The Nissan 300ZX is an awesome exotic car running on a 3.0 Liter Turbocharged V6 engine, capable of 283lb-ft@3600rpm / 300bhp@6400rpm. 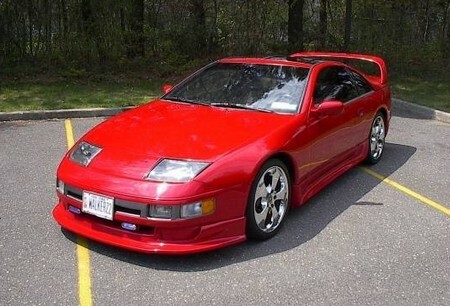 The Nissan 300ZX is able to accelerate from 0-60 mph in only 6.5 s and reaches a top speed of 155 mph. This beautiful exotic car uses a 5-Speed Manual transmission and weights 3481 lbs.